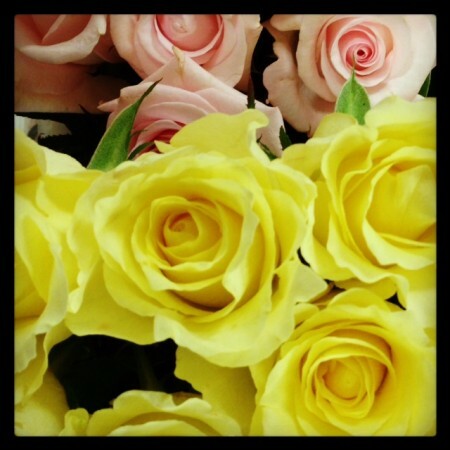 So many beautiful flowers in this week at A Perfect Gift! 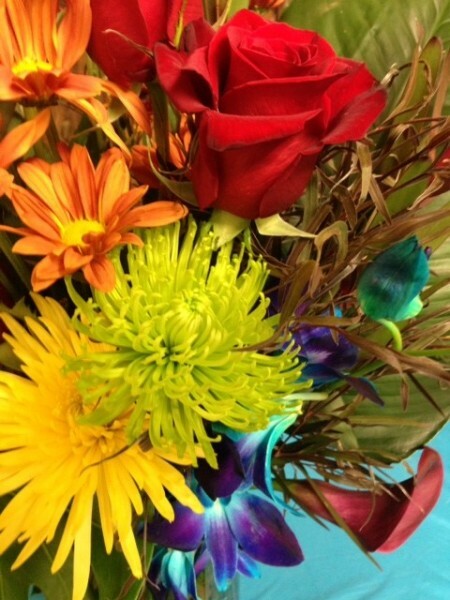 We have some gorgeous mums, roses, gerbera daisies, colorful orchids and a wide array of other amazing flowers. Make sure to let us take care of your upcoming events and celebrations. We would love to put a lovely fresh fall centerpiece in the middle of your table! 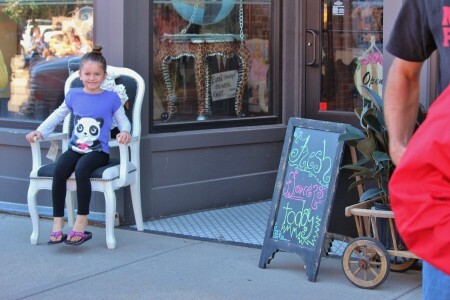 Give us a call at 402-462-6060 or stop and see us downtown today! 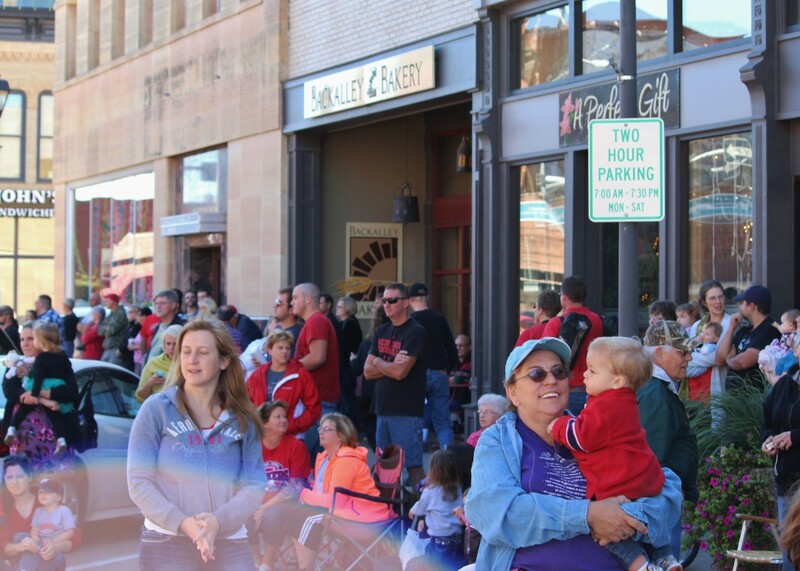 The Homecoming Parade swept through downtown Hastings this morning. It was so great to see new faces downtown! Thanks to everyone that stopped into the store to see us! 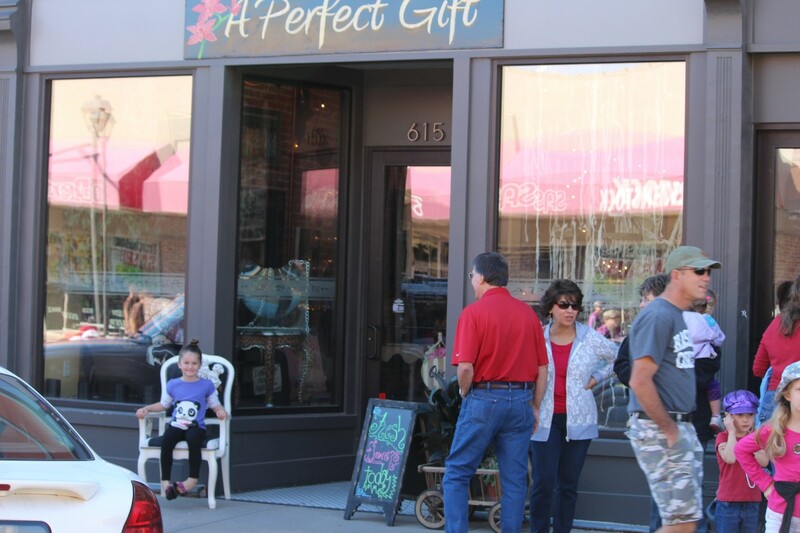 If you are looking for a fun place to have your next party, come downtown to A Perfect Gift! From children’s birthday parties to grown-up parties, let us help make your party easy and exciting! Grab your cupcakes or a bottle of wine and enjoy! 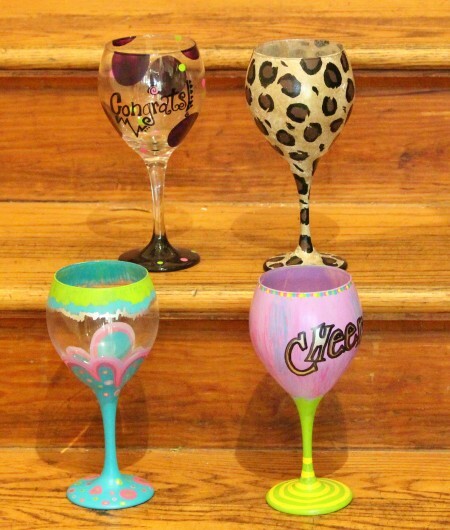 We have many activities including pottery painting, glass painting and canvas painting. Our highly trained instructors will help with ideas and technique while you celebrate! Come in or call for info today!! Things are buzzing downtown today! Beautiful flowers in for another gorgeous wedding! We are always so excited to share these special days with couples. After almost ten years in the floral business, we are becoming more and more busy with weddings! We love so much to share our creativity and ideas with every wedding couple! Thank you to everyone who has allowed us to be a part of their very special day! Here’s to a successful Homecoming 2013! Thank you for posting and tagging all of our Homecoming creations! We had an absolute blast making incredible corsages and boutonnieres this year. Everyone looked fantastic! Thanks again, Hastings! So excited for this years’ Homecoming! Make sure to come down to the store and order your unique and one-of-a-kind corsages and boutonnieres! 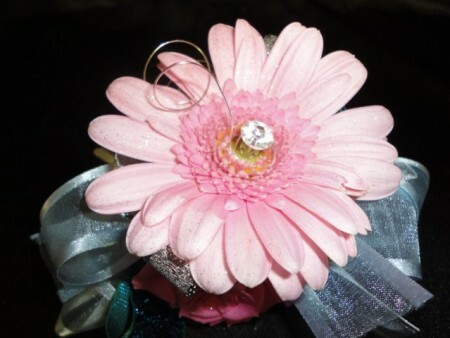 We have many different colors, designs and flowers to choose from!